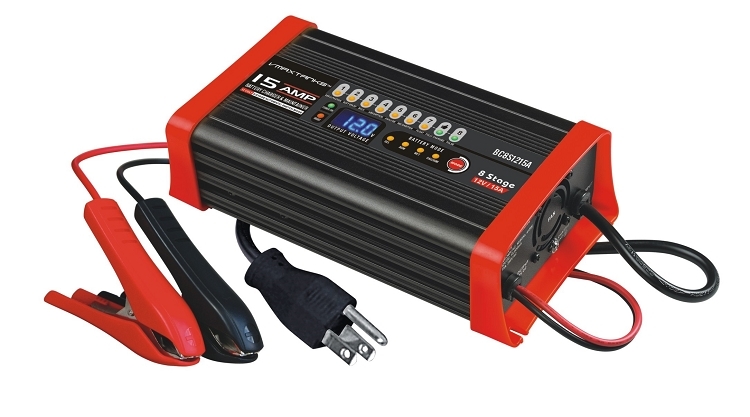 This is a fully automatic battery charger with 8 charge stages. Automatic charging protects your battery from being overcharged. So you can leave the charger connected to the battery indefinitely. 8-stage charging is a very comprehensive and accurate charging process that gives your battery longer life and better performance compared to using traditional chargers. 8-stage chargers are suitable for most battery types including WET, MF, Calcium, AGM, and GEL batteries. They may also help restore drained and sulphated batteries. Desulphation ; Soft Start; Bulk; Absorption; Analyze; Recondition; Float. And Pulse. 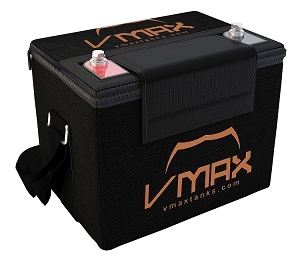 Float Voltage: 13.7V with Pulse Feature.